US Motor Works offers a complete line of Universal Fuel Pumps to fit all your custom fuel delivery needs. There are multiple mounting configurations. Available for both low and high pressure Fuel Pumps. 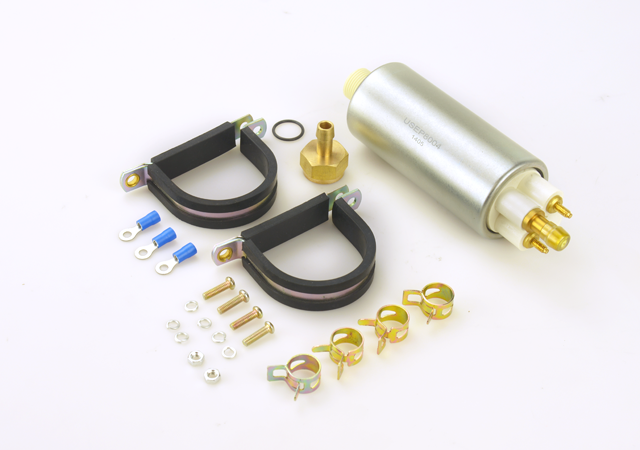 We offer a wide range of domestic and import fuel pumps.